Learning to love someone fully and completely is no easy task. Finding the energy to love ourselves is hard enough. Luckily, many of us experience at least a little love in our lives to help us learn. Love can be kisses and holding hands but it can also be helping a friend move into a new apartment or an acquaintance offering a listening ear. As human beings, we need those cherished moments to enliven our lives. 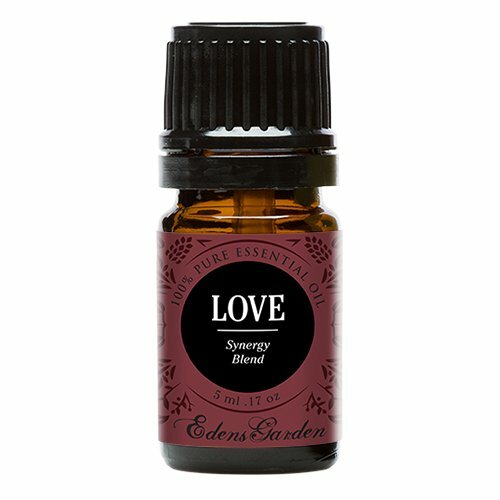 With a floral and citrusy aroma, Love helps us hold on to acceptance, excitement and comfort. Adding a few drops to a bath salt recipe or inhaling can rouse your emotions and help you tap into affection and wholeheartedness. 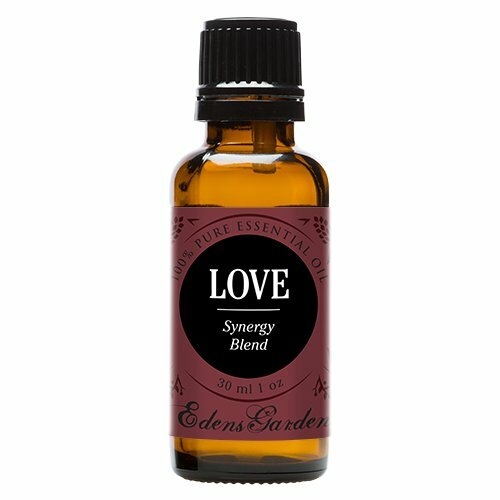 Love is a vibrant combination Clary Sage, Geranium, Patchouli, Rose Bulgarian, Sweet Orange and Ylang Ylang. Made with care from our top quality oils and, as always, Edens Garden essential oils are never diluted or mixed with additives. CONTAINS: Clary Sage, Geranium, Patchouli, Rose Bulgarian, Sweet Orange and Ylang Ylang BE INSPIRED: Make your own signature lotion by mixing 8 oz. 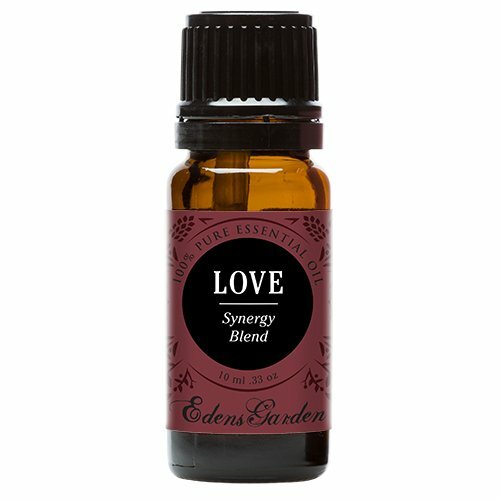 unscented lotion with 30 drops of Love. Your skin will thank you.